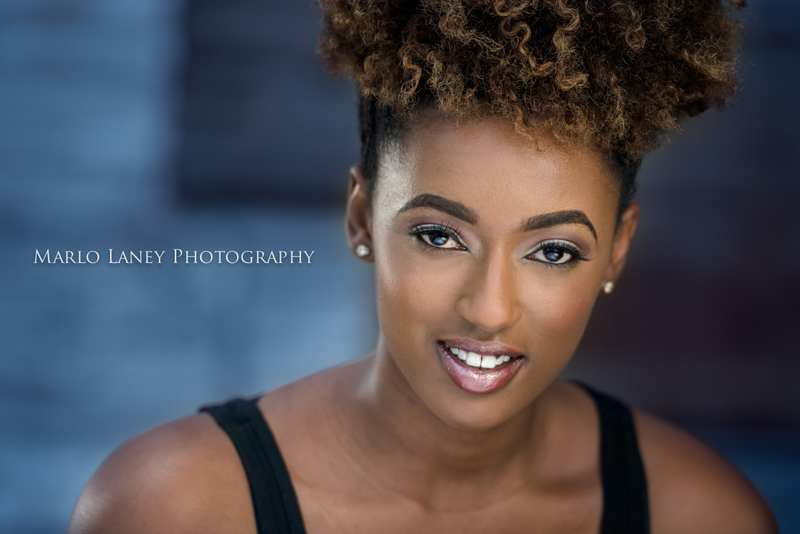 I want to give a “Shout Out” to Christian Webb, an outstanding NYC photographer who orchestrated a great actors headshot workshop in Atlanta last weekend. It was a great opportunity to learn hands on how to get that cinematic look that I love in his work. I’m always up for learning new technics so I packed up and flew to Atlanta. It was DOPE (as he would say) It was a bonus that Christian was such a class act guy. Loved his humor and the honest straight up talk, no chaser. It was a great experience, everyone in his crew was so professional and on top of their game. It was a comfortable environment so everyone felt free to ask question. The hands on shooting portion really helped. Above is my favorite image that I made from the workshop. DOPE if I say so myself. Thanks Christian for the tools, advice, real talk, technics and guidance. Looking forward to shooting DOPE actors headshot in Tampa Florida.